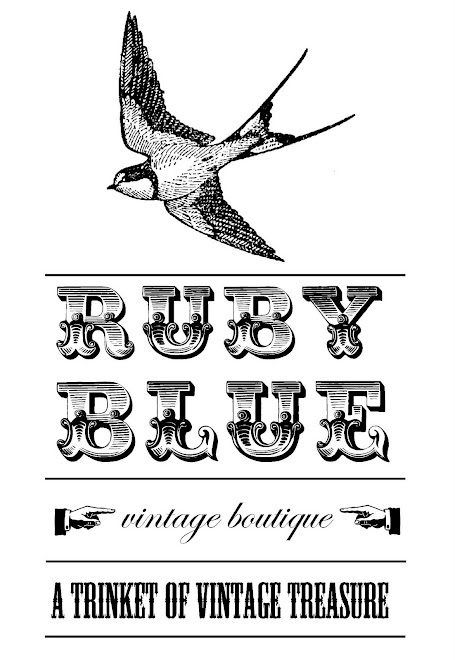 Welcome to the world of ruby blue, a world inspired by unique vintage treasure. This blog has been created to promote events, new stock, and any other wizard ditties that are interesting and generally coated with beauty. Enjoy and welcome to the wonderland of ruby blue.